Armament Technology is very excited to introduce a first for the Shooting Sport and Professional – triple field of view rifle sight that continues on with ELCAN’s tradition of leading optical performance and in the field ruggedness. 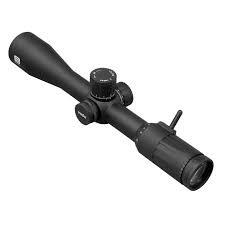 The SpecterTR is a 1/3/9x magnification scope giving any shooter the appropriate level of magnification required for any scenario on an AR style platform. The unique three field-of-view design maximizes combat effectiveness by providing precision close quarter, mid-range, and long range engagement capability. The SpecterTR™ rifle sight’s durability, versatility, and extra-long eye relief provides the user with an unmatched advantage on the battle field. 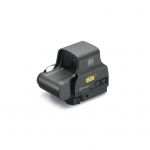 The 1x field-of-view provides a 16° viewing angle and an extremely fast, “both eyes open” target acquisition capability maximized by a red aiming dot and at least 70mm eye relief. 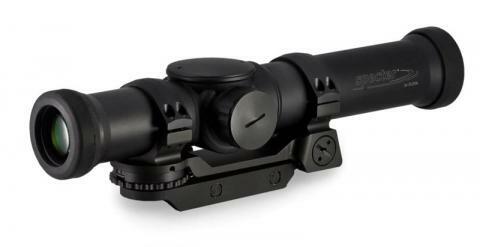 The second field-of-view provides a 3x-magnified sight with a field–of-view of 6°, range compensating reticle, and precision mid-range marksmanship capability. 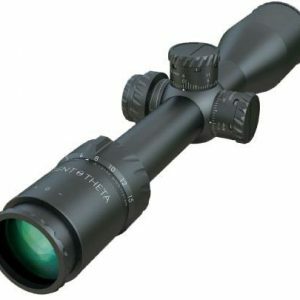 In 9x, a crystal clear 2° viewing angle provides unmatched long-range target detection, identification, and engagement capability –all in a compact, lightweight 1264 mm, 829 g (scope and mount) telescopic package. 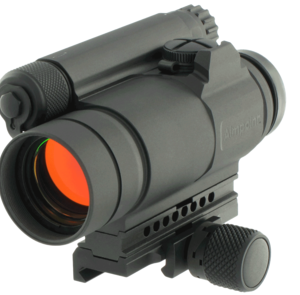 The magnification of the SpecterTR™ Tri-FOV weapon sight by ELCAN switches easily and quickly using a 3-position dial mounted on the side of the optical housing.